Joel was born in Australia and at the age of 21 followed in his older brothers’ footsteps and moved to North America to pursue a career that would compliment both his love for God and love for music. After getting plugged in at a local church in Virginia, he started to realize the value of the local church as the hope of the world and began to seek God about the nature of his role in telling others about the hope found in Jesus. Joel pursued this through songwriting and performing but felt that God was also calling him into the ministry as a pastor in a full-time capacity. Joel was ordained and completed his pastoral ministry studies at Liberty University in 2013. Joel and Holly with their children Finn (8), True (6), Brave (4), and Scotland (< 1), moved to San Francisco in July 2015 and started 7SF in January 2016 in their living room. The Slater’s currently live in Potrero Hill and love this city that God has called them to. Joel and his family have seen God show-up in amazing ways and can’t wait to see what God has in store for them and 7SF in the future as they continue to love and live out Jesus in this city they call home. Zach Breland, originally from southern California, recently moved to Mission Bay. Zach attended Bluefield College on a soccer scholarship and graduated with a degree in Sports Management. 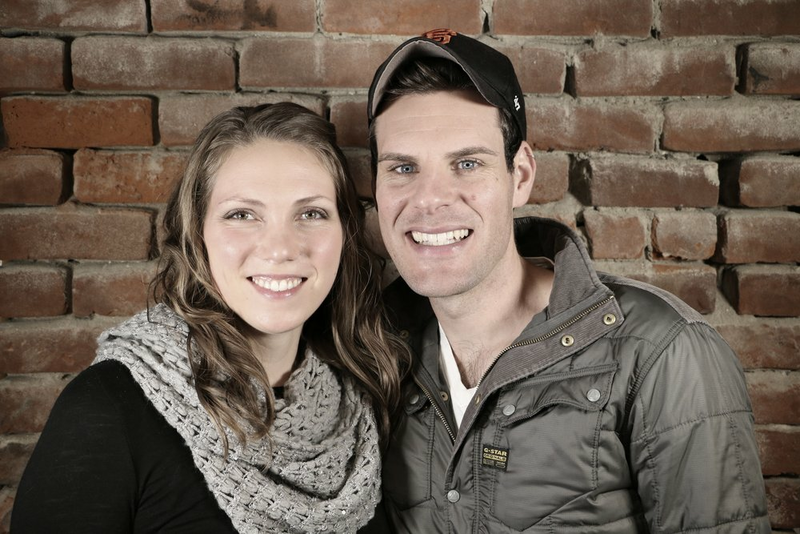 It was in college where Zach heard God's call into worship ministry and met his wife, Kalyn . After graduating, he moved to northern Virginia where he got plugged in at Expectation Church. Zach served on the worship team, where he connected with Joel and learned about the opportunity to plant a church in San Francisco. After a lot of prayer and guidance Zach and his wife joined the 7SF team with the Slater family. Aside from his passion for worship, Zach enjoys anything sports related (especially soccer), binge watching Netflix and finding good food in the city with his wife Kalyn. They are both very excited to be a part of the 7SF team and to see God move in San Francisco. Ⓒ 2016 7SF. All rights reserved.